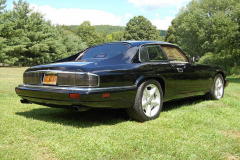 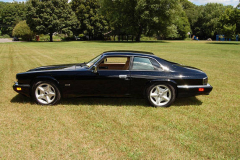 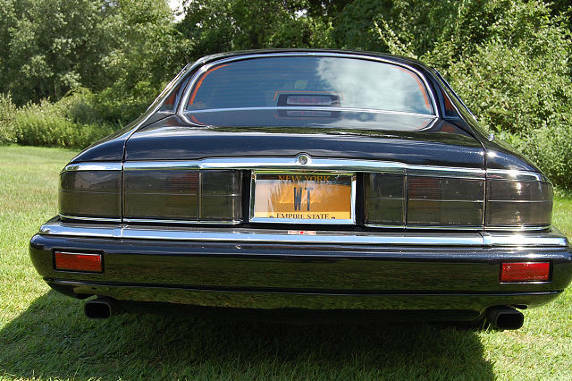 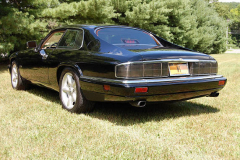 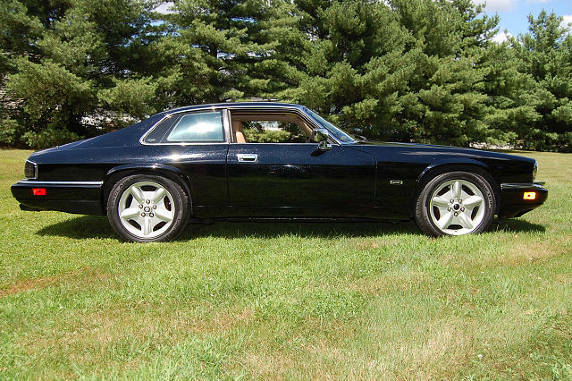 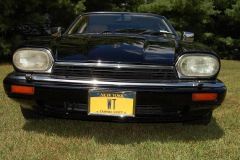 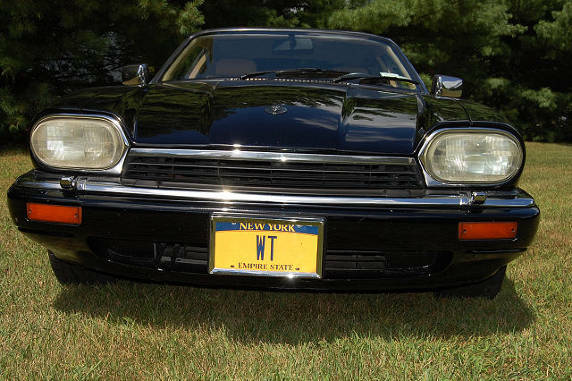 1994 Jaguar XJS 4 Litre 6 Cylinder Coupe with VERY RARE 5 Speed factory manual gearbox. One repaint over original black paint now in metallic black, perfect leather interior. 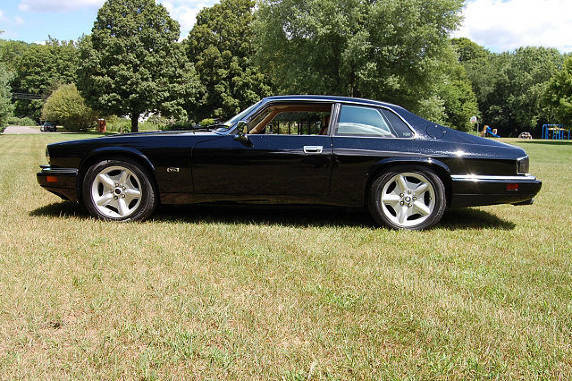 New XK 8 Revolver 17 inch wheels fitted with new high performance tires. original wheels and tires in good condition included. CD Player, 129k miles, many new parts, the coupe is a very low production model. 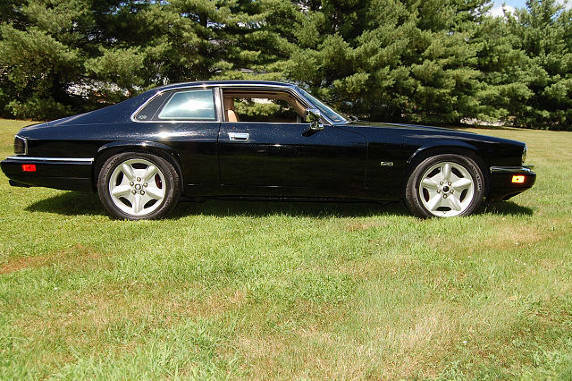 add to this the 5 speed Getrag gearbox and this is an extremely rare car. 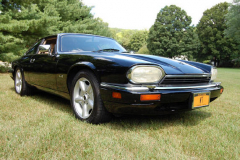 It is also very strong mechanically, all gauges and accessories are in good working condition.